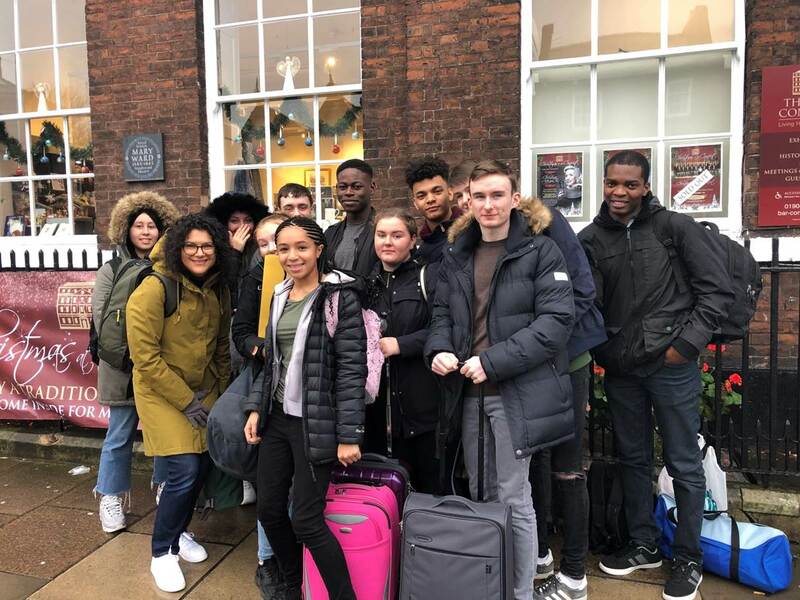 The first ever Loreto Student Leadership Conference took place in York from Friday 30th November to Saturday 1st December. 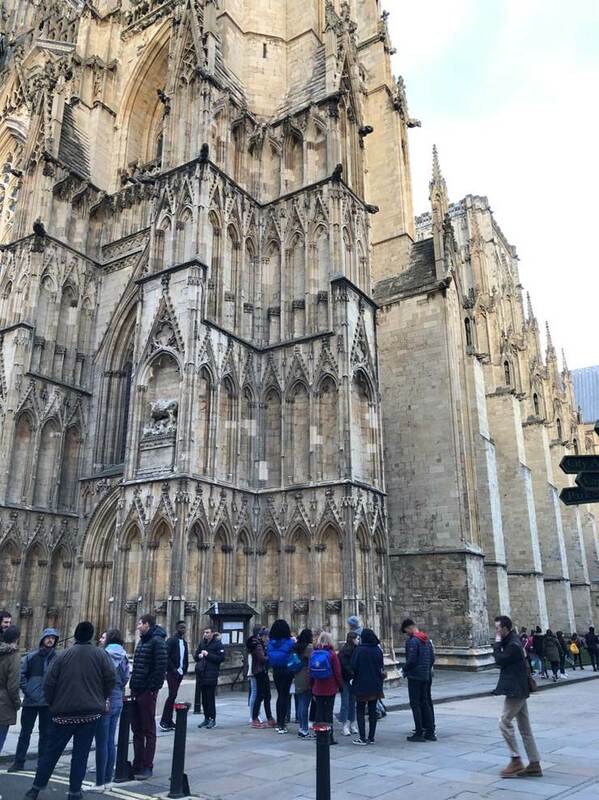 There were representatives from the student leadership teams of all five Loreto Schools/Colleges in England, Loreto Preparatory School Altrincham, Loreto Grammar School Altrincham, Loreto College St Alban’s, Loreto College Manchester and Loreto High School Chorlton. 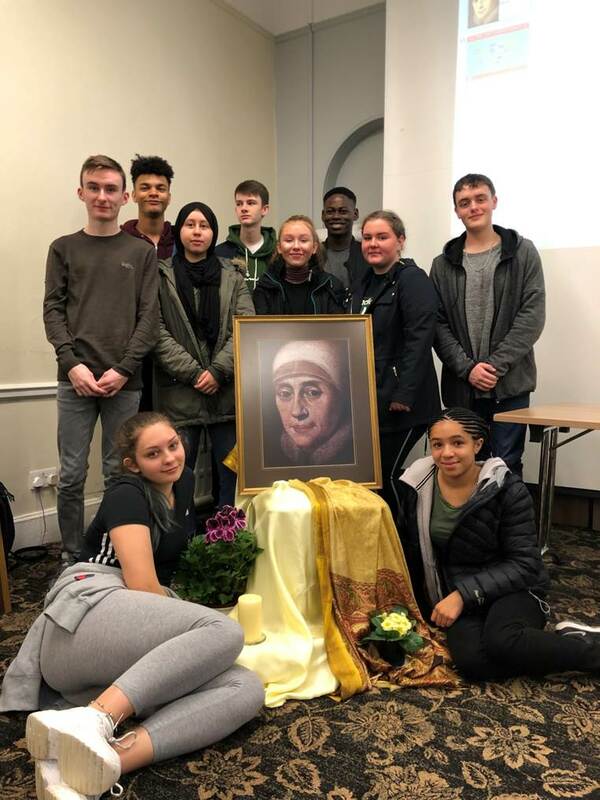 Our student leaders learnt about our shared values and the history of Mary Ward our Foundress. 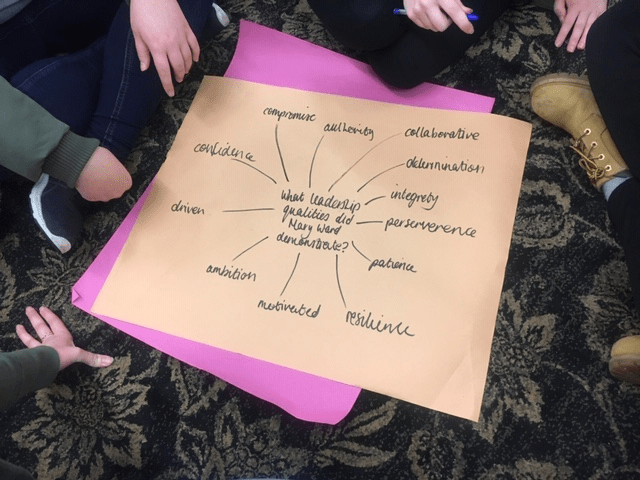 There were stimulating discussions about the nature of leadership and how the story of Mary Ward could be re-interpreted by our student leaders and find expression in their leadership activities. A truly inspirational conference!